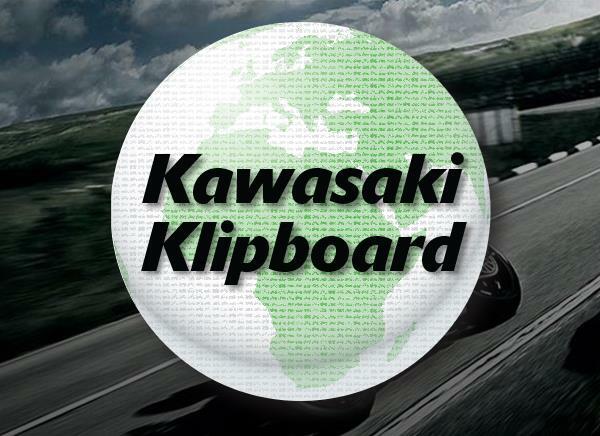 As part of Ride to Work Week, Kawasaki Motors UK is offering you the chance to win a free taster session. If you already ride, why not 'Nominate a Mate' instead and you could be in with a chance of winning a free gift. If you're thinking of getting onto two-wheels but aren't sure if it's for you, the Kawasaki Rider Training Services taster sessions are the perfect opportunity to find out what it's all about and get more information about the next steps to getting your licence. If you've already got your licence and would like to help a mate get onto two-wheels, then share this link with them - http://www.kawasaki-krts.co.uk/win - and get them to fill in their details into the simple form. If they put your name down as their 'referral' you will be entered into a prize draw for a Kawasaki Silicone Watch and a free taster session for your nominator. 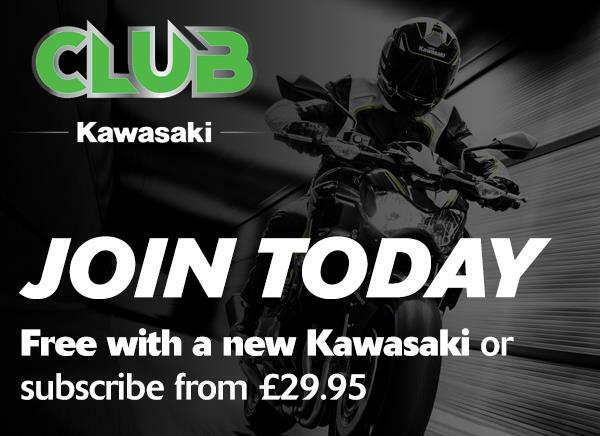 The free taster session will be run at one of the affiliated Kawasaki Rider Training Services (KRTS) providers – Kawasaki's series of approved training centres throughout the UK. Officially launched in 2016 and with 14 active schools to date, KRTS aims to ensure safe, comprehensive and fun motorcycle training at the highest level.